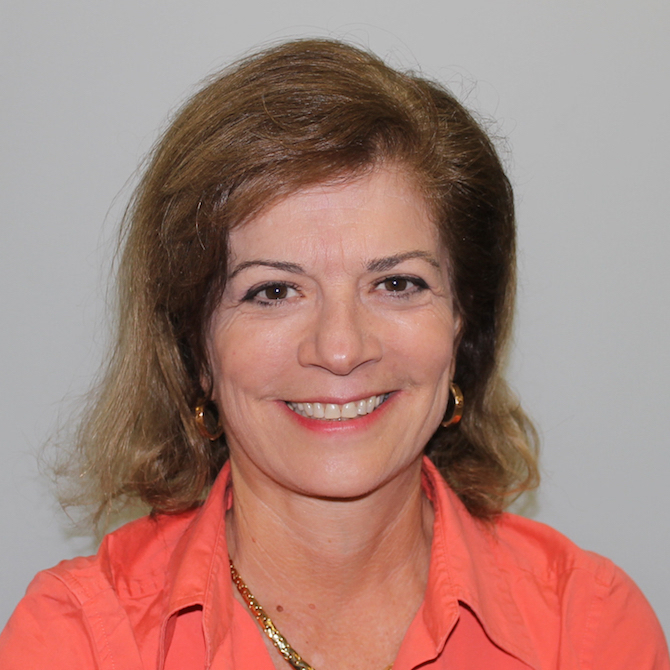 Martha Pelaez is a Frost Professor at the College of Education, Florida International University. She received her Ph.D. in 1992 in Developmental Psychology, winning the International Dissertation Award from the International Society for Infant Studies (ISIS) for her research on "Infant learning to reference maternal emotional expressions." After completing a postdoctoral Fellowship at the University of Miami, in 1994, she became Assistant Professor of Psychology at FIU, Associate Professor in 1998, and full Professor in 2004. She received the Frost Professor award in 2006, a College of Education formal recognition for excellence in research and scholarly work. She has supervised students’ doctoral dissertations and master theses, teaches courses in Educational Psychology and Child and Adolescent Development, Applied Behavior Analysis, Single Subject Designs, and directs infant and early childhood research. Dr. Pelaez was the past Program Chair for the American Psychological Association, for Division 25 and past Program Co-Chair for the Association for Behavior Analysis. Dr. Pelaez has served as the Vice-Chair of the Faculty Senate of Florida International University and as Legislative Liaison with the Florida Legislature. In 2005 and 2006, she Chaired the Advisory Council of Faculty Senates of Florida (ACFS) and was member of numerous program review and search and screen committees. Between 2003 and 2006, she served as a member of the ACC (Articulation Coordinating Committee) of the Florida Department of Education, Chaired the Advisory Council of Faculty Senates ACFS representing Florida SUS faculty, and served as member of the Florida Board of Governors. Dr. Pelaez has three daughters, two grandchildren, and enjoys sailing.